Posted by Aurelie Honeysett on July 19, 2018. BP has bought Chargemaster, the operator of the UK’s largest EV charging network and the leading supplier of EV charging infrastructure. The £130m deal is part of a $500m pledge from the UK-based oil firm towards cleaner energy sources. Chargemaster, founded in 2008, runs POLAR, the largest public charging network in the UK, with more than 40,000 customers (including some monthly subscribers). The company, to be rebranded “BP Chargemaster”, currently has 6,500 charging points and also sells electric vehicle charging points for home use. The acquisition, for £130m, is part of BP’s ambitious plan to become the leading provider of energy to low carbon vehicles. BP Chargemaster will prioritise ultra-fast 150KW charging, which can add 450 to 600 miles of range per hour of charging. With currently more than 140,0000 electric vehicles on UK roads – most of which are plugin hybrids – the market is growing and it seems sensible for oil companies to diversify and offer cleaner energy alternatives to their customers. BP estimates that, by 2040, there will be 12 million EVs on UK roads. The move echoes competitor’s Shell acquisition of NewMotion (a Dutch company with 30,000 private charging points in Europe) last year. 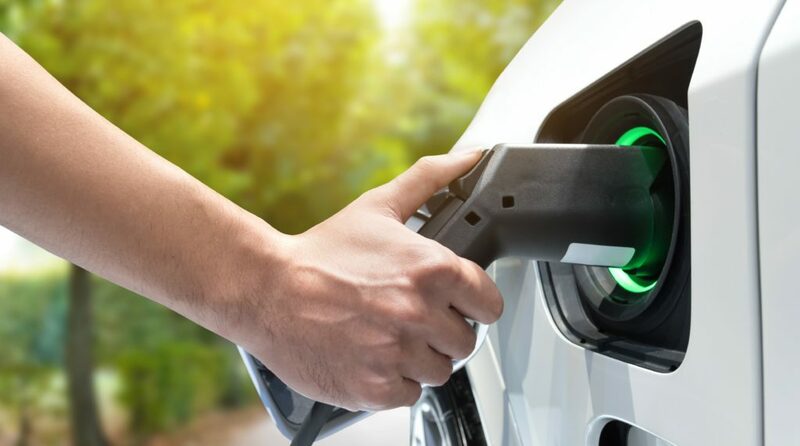 The commitment from major actors in the oil industry to provide customers with numerous fast charging points in several locations across the country will add a level of convenience and remove an element of range anxiety to EV drivers. No doubt that these companies are also preparing for the future, as fossil fuels seem condemned within the next few decades. Becoming leaders in fast and ultra-fast charging may be the only alternative. Or will it? One could also argue that, with the progress made to battery cells and new ways to charge, EV drivers may actually no longer need to visit a forecourt in the not too distant future.